Harman Kardon, the well-known manufacturer of high-end sound systems and sound devices has presented a new product – the Nova Wireless Speaker System. The new device has been thoroughly designed for various portable devices such as tablets, notebooks as well as desktop computers and delivers high quality, full-range audio. “Say hello to the next generation of hi-fi and say good-bye to complexity and clutter. We put serious audio reproduction and staging into a unique sculptural enclosure that most people will not recognize as a speaker system at all. Harman Kardon Nova is an object of art that fills your room with great sound”, said Michael Mauser, President of HARMAN Lifestyle. The Nova Wireless Speaker System does come with a nice design on the outside. The sound system is housed in a spherical chassis that contains its woofer and a passive radiator that gives the Nova an impressive bass response. Specs-wise the new sound system comes with performance-tuned 2.5-inch drivers, 1.25-inch tweeters for richer listening experience, Harman Kardon DSP for improved soundstaging and voicing, wireless Bluetooth technology, analog and optical inputs for use with HDTV, Apple TV and Roku devices, a frequency response of 70 Hz to 20 kHz, a translucent enclosure that makes its inner workings visible, a power adapter and a 3.5-mm audio cable. 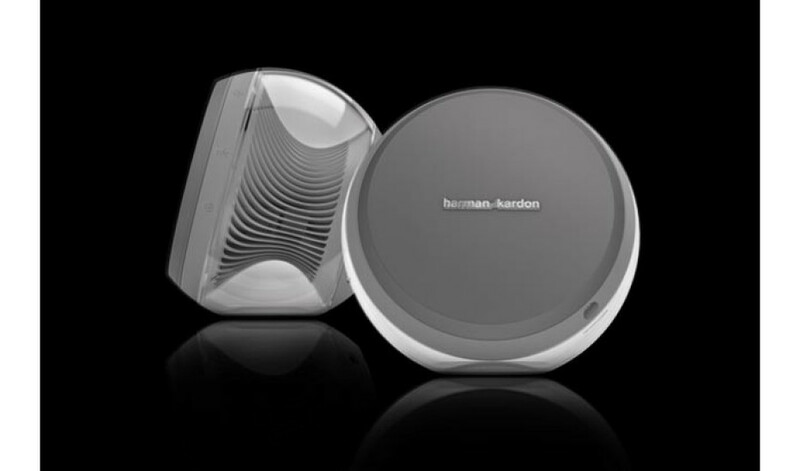 The Harman Kardon Nova Wireless Speaker System is now available for MSRP of USD 299.